Wild Environmental Consultants utilise motion sensor camera traps during our flora and fauna surveys. Camera traps are a non-invasive survey method which are relatively cheap and can be deployed for extended periods of time. When baited or placed in suitable locations, camera traps are able to capture and record inconspicuous fauna and their natural behaviour. It is rare to see Dingo pups in the wild. 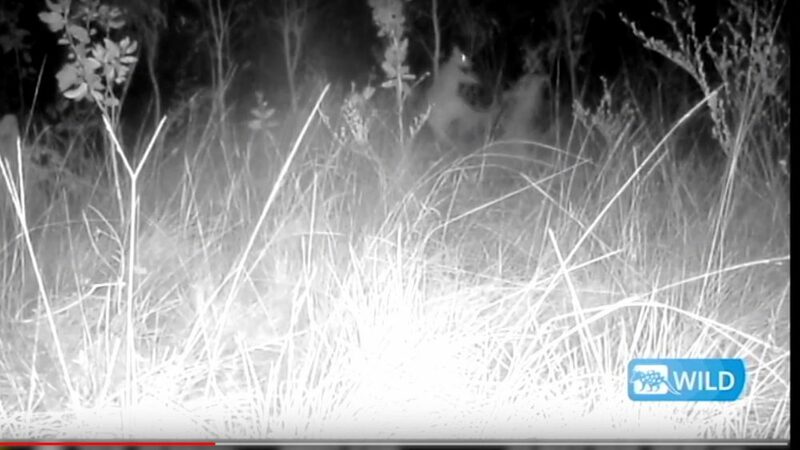 One of our camera traps caught this footage during a recent ecology survey near Mackay, Central Queensland. Ecology is an important part of any environmental impact assessment. Wild Environmental Consultants use best practice survey methods to conduct flora and fauna surveys. Camera traps also capture some unique footage and behaviour. Check out these two Agile Wallabies fighting. Nicholas Baker is the director of Wild Environmental Consultants. We’re an agile company with experience that is at the top of our field. Your projects will get our detailed attention and expert knowledge. Fnd out how we can help you today.